It goes without saying that green is a garden colour - however did you know it's the ultra-hot colour for home acessories this season? Whether you're opting for accessories indoors or out green is undoubtedly is worth a second look! 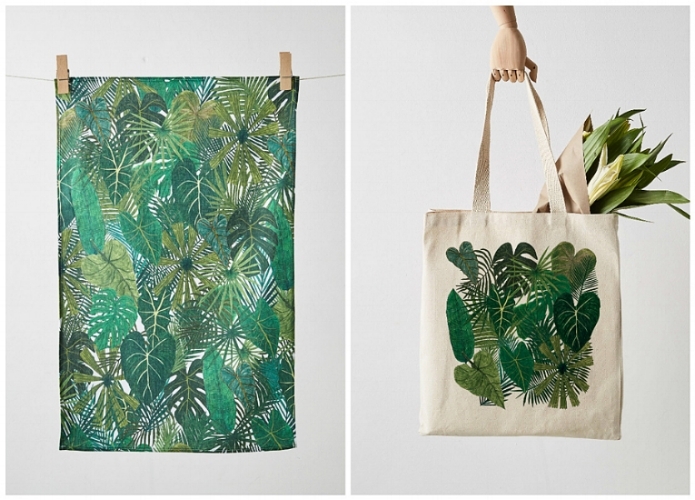 Here we've featured some of our top picks of favourite accessories in green that pack a vibrant, botanical punch!